Professional Furniture Hire in Oxfordshire. 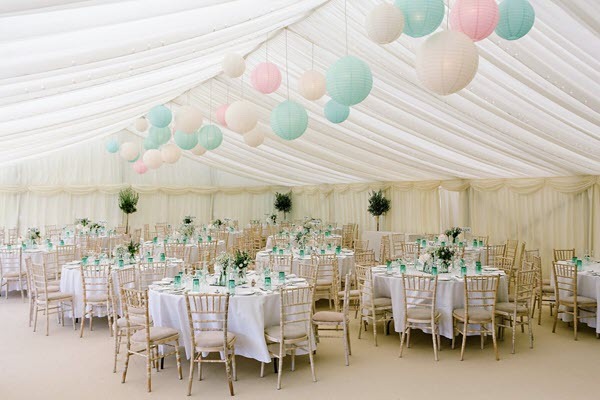 At Wings Events we have been assisting Oxfordshire residents with furniture hire for many years, and for many different occasions. We have a host of chairs and tables, suitable for any event including weddings, as well being able to provide dance floors, lighting and a bar to really get the party started! 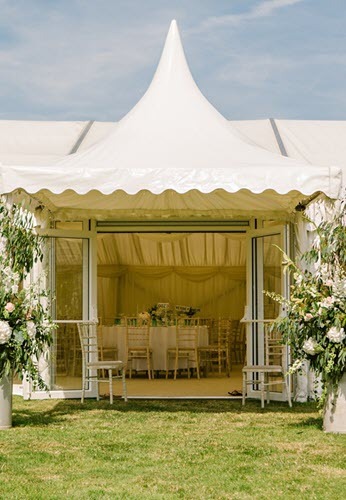 At Wings Events we have been assisting Oxfordshire residents with furniture hire for many years, and for many different occasions. We have a host of chairs and tables, suitable for any event including weddings, as well being able to provide dance floors, lighting and a bar to really get the party started! We have a range of themed decorations to add style and sophistication to your event and we are also able to offer luxury toilet hire. 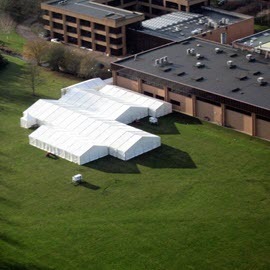 Wings Events are the one stop shop if you are looking for items to kit out a marquee or even if you are hosting an event and need a few extra bits. We also have a range of mobile generators for hire which means that you will be able to host an event all year round with somewhere to plug heaters into during the winter, or fans on a warm summer day. 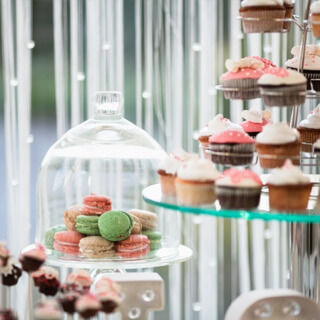 At Wings Events our job is to make sure you are able to host the perfect event and with our furniture hire service we know we will provide all the furnishings and equipment that you need to do so. 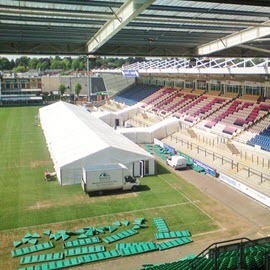 No matter what event you are planning to host whether it be a large corporate away day or a small family party we have all the furnishings that you need to make sure that it is a success. We pride ourselves on our customer service and our staff can assist you with the set-up of the furniture and collect it all at a designated time to suit you. With our affordable pricing and high quality equipment we are sure that there is something for everyone. So if you are looking for a furniture hire company in Oxfordshire that you can trust to deliver everything you need why not give us a call today on 01604 859 639 and receive a free quote.